Sometimes we need to play with field (custom field or standard) properties in apex. If we need to find the integer part length in a “Number” type field, then there is no direct method in Describe Field Result (DescibeFieldResult) class. But we can find it using some other methods of DescribeFieldResult class. Lets suppose we have a custom field of Number type with below properties. “Test Number Field” (Test_Number_Field__c) Number(14, 2). So here from the above custom field we want to fetch Length property from number options i.e. 14. But when we use getPrecision() method we will get 16, and when we use getScale() method we will get 2. So here we get the length of our Integer part in apex. Finally if you need to do anything with the integer part length then grab the code from here and make it fast. Getting “Default New User License” of customer portal in apex code. Sometime we need to get Default New User License of Customer Portal in the apex code, After doing some google search, I found that there is no direct method or way to do it in the apex. STEP 1 : You need MetadataService.cls Apex class in your salesforce org. 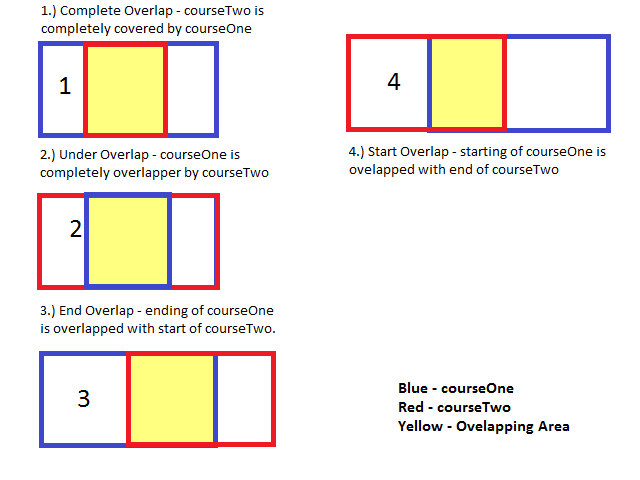 (I would suggest keep only required methods of your need only, as this class has huge lines of code). 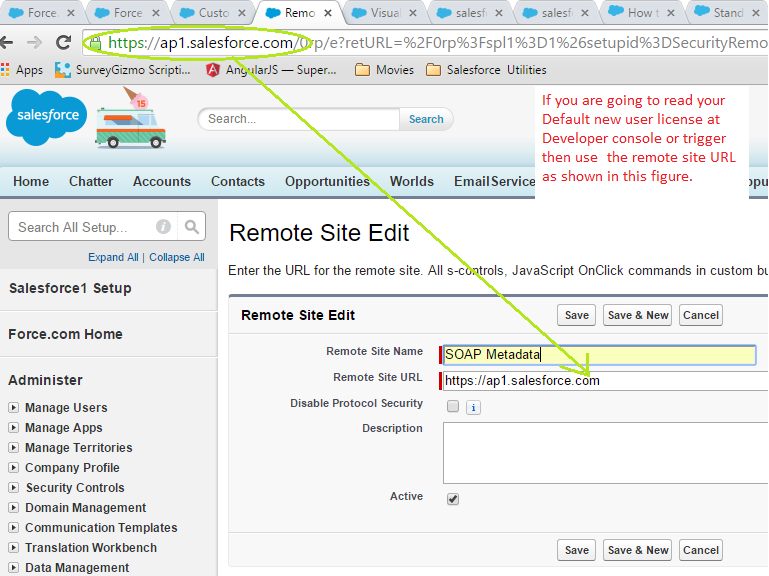 STEP 2 : Now you need to set Remote Site Setting. 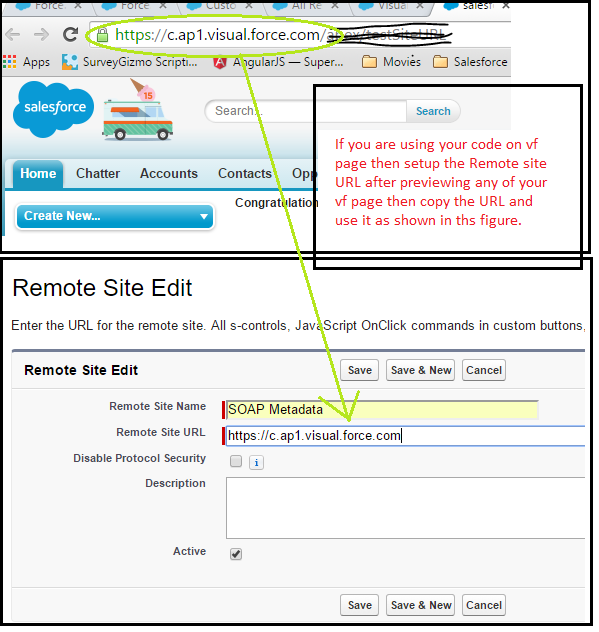 Setting up remote site setting is shown in below figures. Setup Remote Site Setting for VF page. STEP 3 : After setting up MetaDataService apex class and remote site setting we are ready to read “Default New User License” of customer portal in apex code. Given below is the code snippet for this.